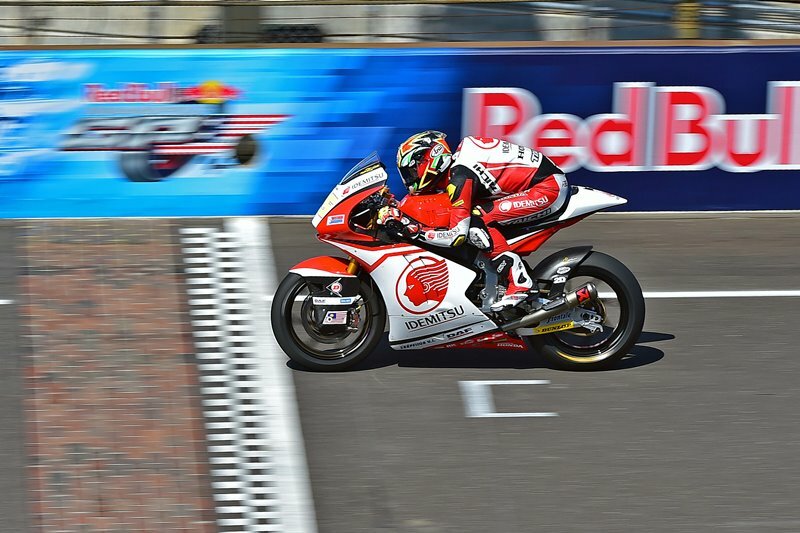 It was a great performance by Azlan Shah of the Idemitsu Honda Asia Moto 2 team yesterday during his qualifying session at the Indianapolis round. From most of the fans here in Malaysia, the result came with a positive notes that our rider is as competitive as any other rider in the world championship in the sport of motorcycle racing at this moment. But all of it came not just by a day of hard work. Azlan has been putting great effort towards the development of himself as a rider and as an athlete in achieving a state of focus and readiness to compete. The following is an official release by the team’s media reps in Malaysia. In an incredibly tight outing that saw less than a second separate the top 18 riders, the Idemitsu Honda Team Asia rider broke his best lap time from last year early into the session with 1’37.157s and was seen riding in sixth momentarily before dropping to 12th at the end of the qualifying. He will start the 25-lap race alongside Dominique Aegerter and Sandro Cortese. Meanwhile Spaniard, Alex Rins will head the Moto2 field from pole having posted the quickest lap in 1’36.549s with reigning Moto2 Champion, Tito Rabat and Mika Kallio locking out front row. 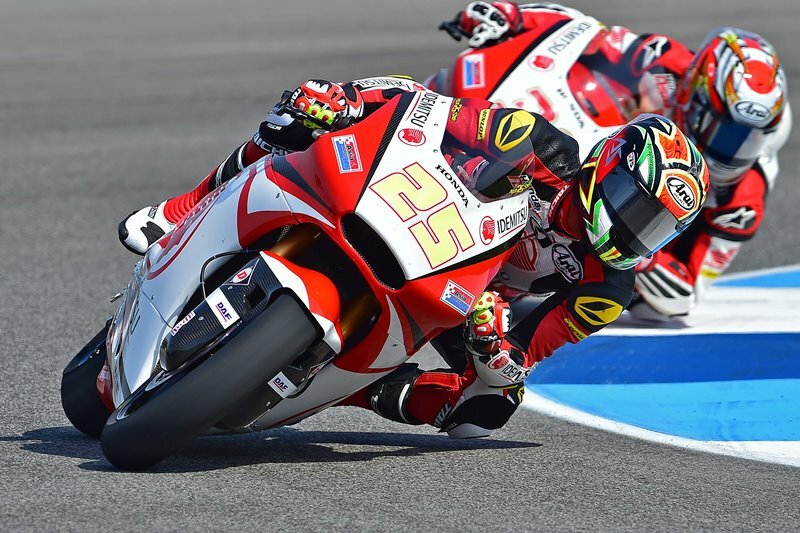 Azlan’s teammate, Takaaki Nakagami is set to take off from second row. “We finally found a good setup in FP3, especially on the front and braking and this allowed me to drop my lap time significantly. I am very pleased we finally found a way forward. For the race tomorrow I hope to make a good start and have a good fight with the frontrunners. If possible, I would like to score maximum points,” said the 2013 Asian SuperSports 600cc Champion.